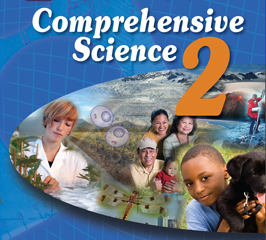 Comprehensive Science 2 is the second course in the M/J Comprehensive Science Sequence. In this course students explore: The Foundations of Science, Energy, The Earth and it’s features, The Earth’s internal and external structures and how they change, The Earth’s history, living things and how they change and interact, Genetics and Heredity, and The Organization of the living world. 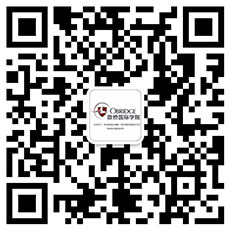 Some of these topics are introduced and serve as a foundation for Comprehensive Science 3 and others are discussed in detail. Students will learn through real world examples and virtually visit six different continents to see science in action all over the world. Students will participate in activities and online laboratory experiences to apply what they have learned.